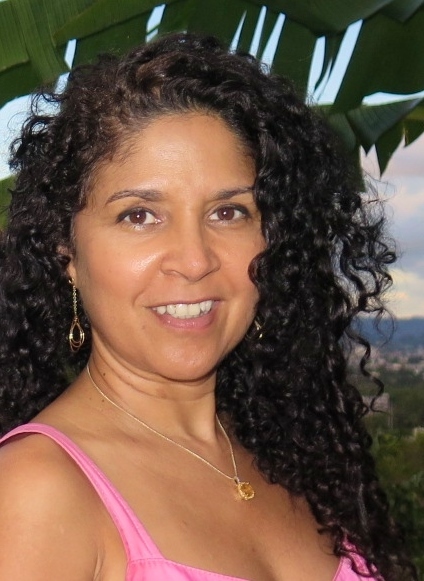 Dr. Luz Claudio balances her research on preventive health with leadership in community outreach, education, and training of students and postdoctoral fellows for successful careers in research. 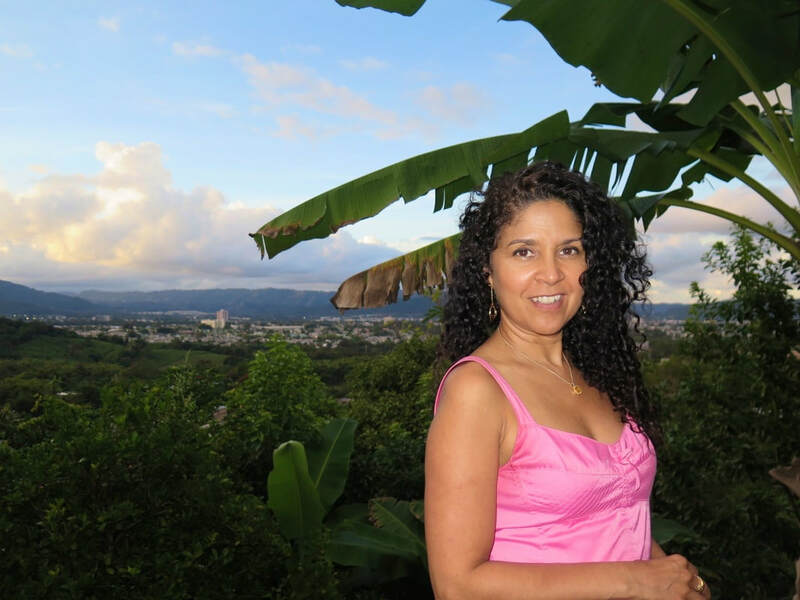 Dr. Luz Claudio is a tenured professor of environmental medicine and public health at Icahn School of Medicine at Mount Sinai in New York City. She is also Chief of the Division of International Health. Dr. Claudio has a doctorate degree in neuroscience from the Albert Einstein College of Medicine. Her area of research focuses on how environmental factors affect health in vulnerable populations such as children and those who are socioeconomically disadvantaged. She is best known for studies on health disparities in children and for her work in global health. Dr. Claudio also directs several training programs through which she mentors aspiring scientists and medical professionals. 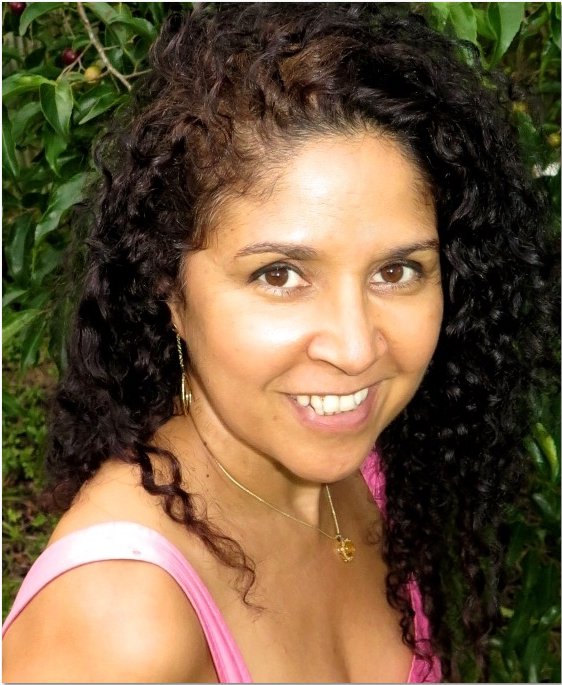 Dr. Luz Claudio is the author of the book: How to Write and Publish a Scientific Paper: The Step-by-Step Guide. American Association for the Advancement of Science Environmental Policy Fellow at the Environmental Protection Agency. Chief of Division of International Health, Mount Sinai School of Medicine. Author of over 90 peer reviewed research articles and book chapters.